We Have The Right Storage Space For You! The leader in storage In NorthEastern Pennsylvania! 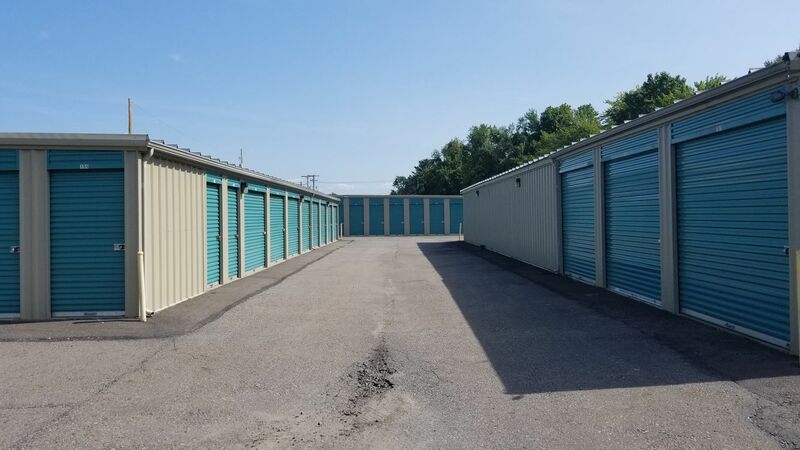 Established in 2008 by four friends, Self Storage Station has maintained its reputation as the leader in self storage in Northeastern PA. With many locations to serve you, there is probably a Self Storage Station facility within minutes from where you live. Whether you are storing a few seasonal boxes and totes or a complete 4 bedroom home, Self Storage Station has the right storage space for you. If your situation requires a rental truck we can accommodate you with variety of vehicle sizes depending on your needs. We offer indoor and outdoor vehicle storage and our fully fenced and gated facilities are also ideal for your boat and RV storage needs. Our facilities are well managed and maintained and fully equipped with security camera monitoring systems. 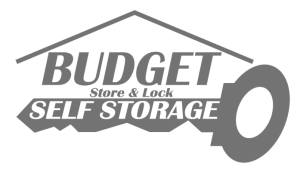 Our goal is to make storage easy for you in every way and we offer a variety of payment methods including online processing, Please contact one of our many locations today to speak with a storage manager expert.